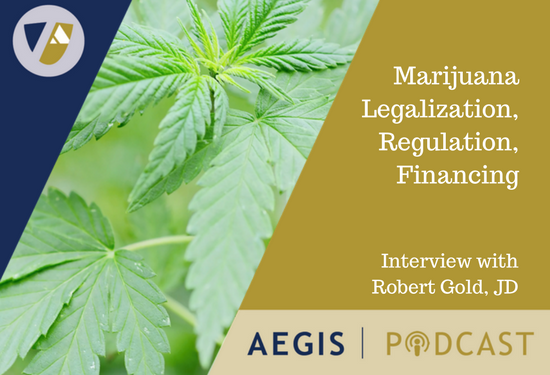 Robert Gold is head of the AEGIS Chicago office. He has close to 25 years of experience in structuring and executing transactions on both his own behalf and for a wide variety of primarily middle-market enterprises in healthcare, technology, real estate development, manufacturing and intellectual property. Robert’s primary area of expertise involves tax-related issues with a concentration on structuring businesses and transactions utilizing partnerships and other flow-through entities. His legal practice also has involved corporate advice including ownership-transition planning and governance, and the private placement and syndication of securities. Robert can be reached at rgold@aegisps.com. His biography is here.